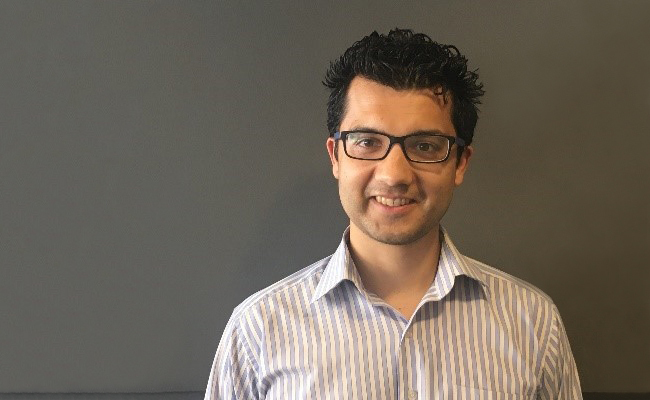 Tim Singh is a proposal coordinator with Tetra Tech based in Vancouver, British Columbia. He helps Tetra Tech teams specializing in water, environment, infrastructure, resource management, and geotechnical engineering pursue and win new business. Tim has a bachelor’s degree in industrial design and a master’s degree in strategic design. I help Tetra Tech Canada win more projects and enhance our proposal development process. This can often mean taking on complicated requests and piecing together a coherent and compliant response. One such example was a proposal for a comprehensive community water plan for the Sts’ailes First Nation in southwestern British Columbia. This proposal was developed by deciphering the client’s requirements through a series of emails and conversations in addition to the predetermined criteria provided. As the project required input from various disciplines, business units, and subconsultants, I also helped coordinate the proposal content and manage the overall submission schedule. I enjoyed the challenge, as I felt it was a test of patience and perseverance that many people would shy away from. Our efforts paid off, as we were awarded the project. I am inspired every day at work because of the appreciation I receive for my contributions, no matter the scale. I also feel inspired by the sense that there is a true need for our business development support group. As I play a supporting role in the company, I also appreciate the ease of interfacing directly with management, who are less concerned about the organizational hierarchy than they are with getting results. What do you do outside of work that makes a difference for the environment? I bike to work every day. At home, I recycle and compost. I also am acutely aware of energy use at home and at work. For example, at the end of the workday I turn off the power bar of my computer. Ever the optimist, I would say yes, albeit slowly. As our societies develop a greater scientific understanding of the world, we are uncovering both the complexity of the problems and the potential solutions that exist. My greatest fear is that we will run out of time to solve the most pressing problems of our time.